Founded in the late 18th century, the Plainfield Academy went on to become just the third school incorporated in the state of Connecticut. Its classical influences and challenging curriculum groomed entire generations of Connecticut students for the rigors of higher education. As a pioneer in early education, Plainfield Academy provided the model that numerous competing institutions followed—institutions that became so numerous they eventually forced Plainfield Academy to close its doors. 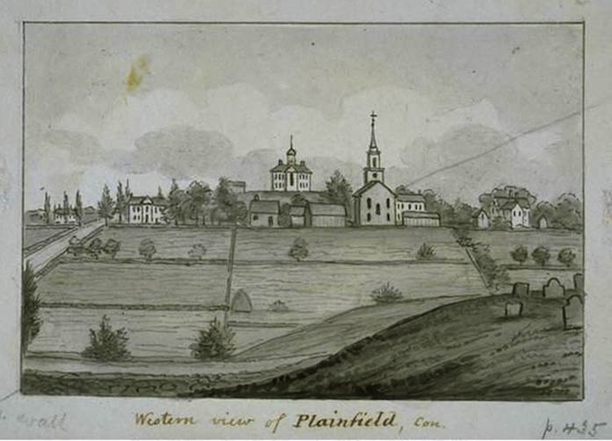 In 1784, 34 proprietors of the school petitioned the General Court to incorporate the school as Plainfield Academy. The school would consist of 3 buildings—the brick schoolhouse, which housed the math department, “The New Hall,” which provided for “classical instruction,” and “The White Hall,” which housed the English department. While Plainfield Academy focused on preparing boys for college, this usually meant preparing boys to attend Yale. In fact, the school’s charter promised not to incorporate any policies that ran counter to Connecticut state law or the policies of Yale College. 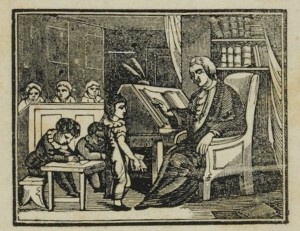 With boys of the era often graduating from Yale by the age of 16, many students enrolled at Plainfield around age 10. 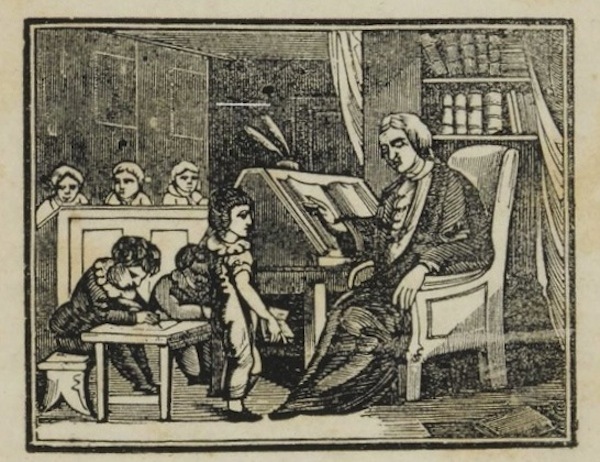 By 1818, Plainfield Academy’s attendance was down to roughly 80 students per year. It covered its operating expenses through tuition charges and the interest from a school fund containing $834. To defray much of the cost of housing students, the Academy had them stay in the homes of local residents. Throughout the 19th century, as the number of scholastic institutions in the state multiplied, attendance at Plainfield continued to wane. In addition, Plainfield hired many recent college graduates as teachers, making the Academy’s staffing situation very unstable as these were often young men who only taught for income while they sought other employment. To increase enrollment, Plainfield Academy opened its English program to girls in the 1850s, but the rapid expansion of educational institutions following the Civil War crippled the school’s annual enrollment revenues and created intense competition for qualified instructors. These pressures ultimately forced the Academy to close in 1890.